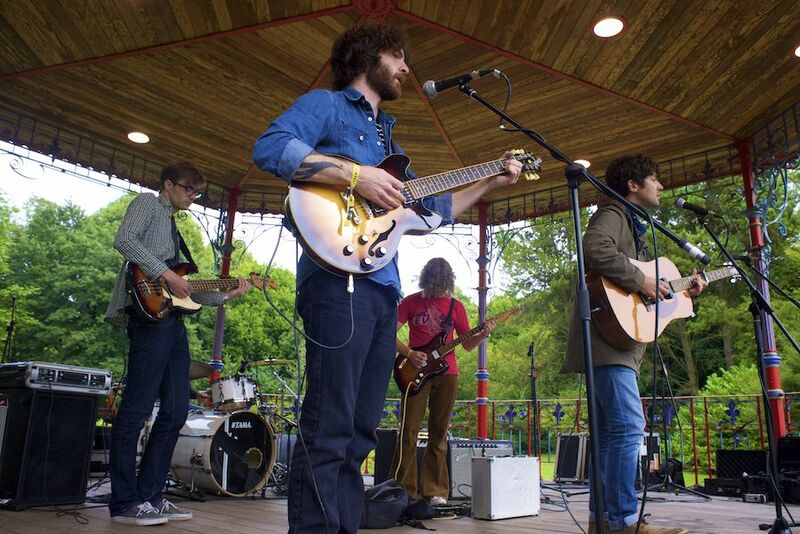 Another tasty package of live dates is out for dispatch, so Getintothis‘ David Hall takes delivery and provides a signature with one of those awkward tablet pen things. 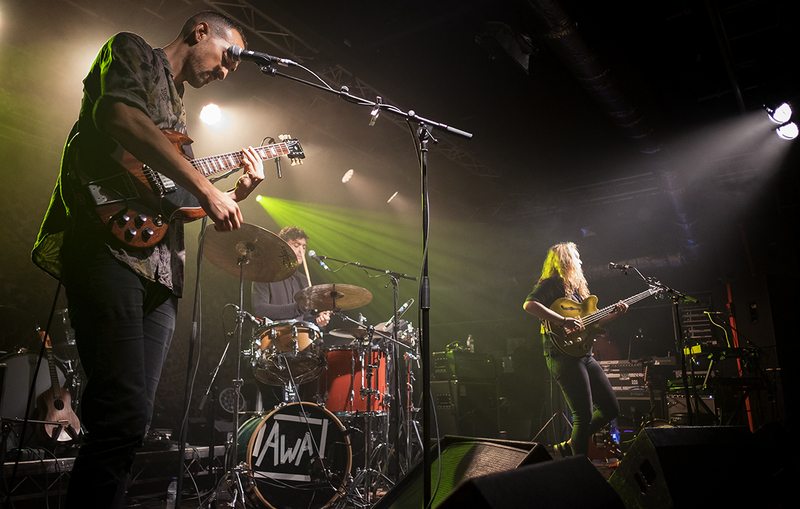 The shortest month has come and gone in the blink of an eye, so with less time between pay packets, that’s more money to spends on gigs, right? We’re sure it works out like that somehow. It’s a week of contrasts on the Merseyside gig scene this week, as nostalgia clashes with new innovation. Without wanting to give away what’s below, there are acts whose glory days are pretty undeniably behind them; their days of bothering the charts are over. But there are plenty of fans wanting to relive those greatest hits. Almost as many as there are gig goers eager to hear something fresh and groundbreaking. There’s validity in each of those; some just want to spend their money on hearing their favourite songs played live, while others invest in something that they’ve never heard before. Different strokes for different folks, and it’s time once again to embrace that. 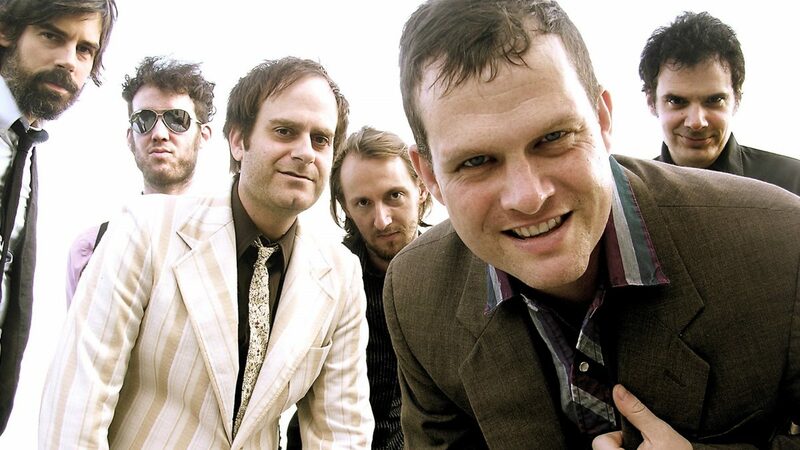 Fire in the disco – and other hits – as Detroit’s favourite (ish) sons Electric Six hit Liverpool for an O2 Academy date. No way has it been a whole 15 years since their breakthrough album Fire spawned hits like Danger! High Voltage (which may or may not feature Jack White, we still haven’t gotten to the bottom of that once and for all) and Gay Bar. 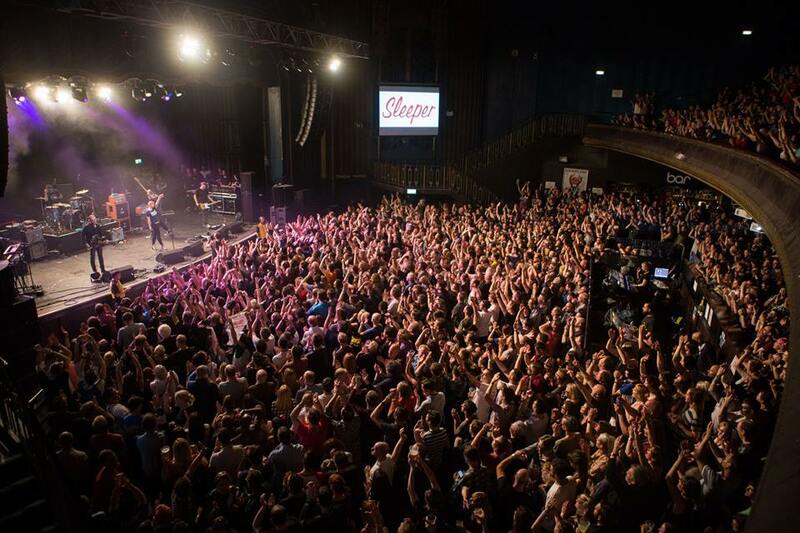 Some 90s nostalgia is set to fill the Arts Club this week, as London’s Sleeper swing by. The Louise Wener fronted outfit split up in 1998 on the downswing of britpop, but at the height of their fame they enjoyed ubiquitous hits such as Sale of the Century and Inbetweener. We’ll find out if they’re more than a re-tread on Thursday. 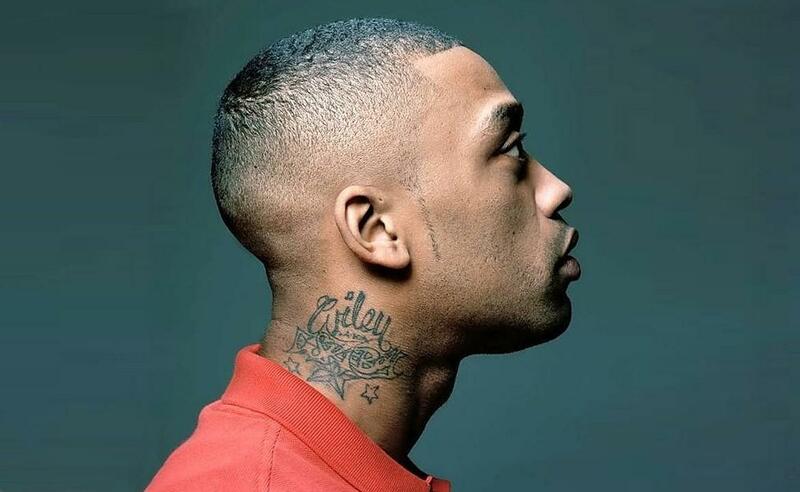 Enigmatic grime originator Wiley hits Kitchen Street this week, as part of his Godfather tour. He’s been receiving rave reviews for his recent live shows, and the rapper, MC and producer looks forward to dropping his new album Godfather II on March 2, the very next day after his Liverpool date. 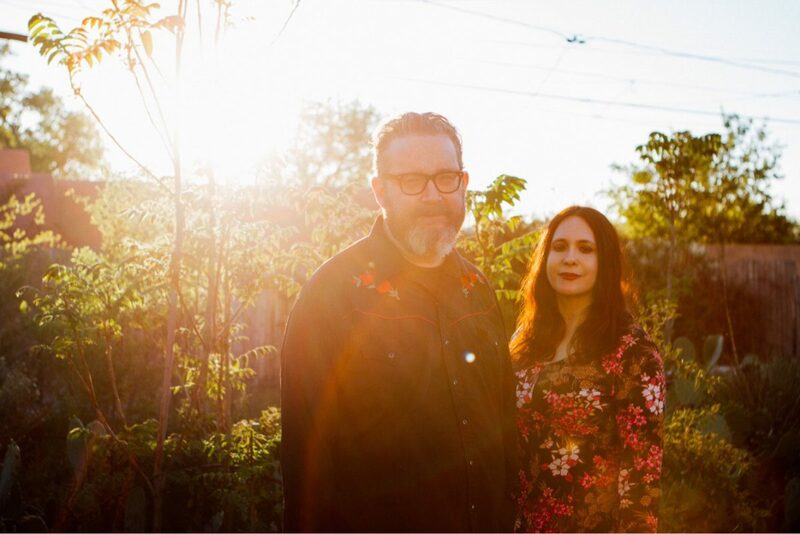 Americana husband and wife duo Brett and Rennie Sparks, collectively known as The Handsome Family, head for a Harvest Sun curated Leaf date this week. With their newest album Unseen now two years old, new music might be on the horizon from the New Mexico based alt country outfit. The Bold Street surroundings of Leaf are bound to be the perfect match for them. 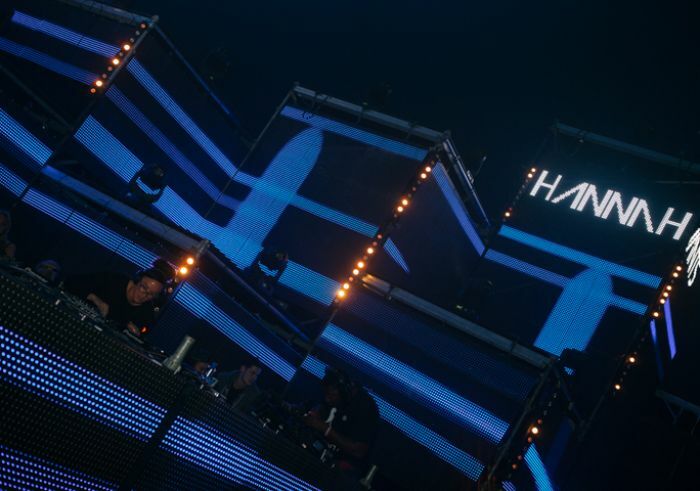 The multi-talented Hannah Alicia Smith – a house DJ, producer, and former professional football player- is better known internationally by her stage name Hannah Wants rather than a name on the back of her shirt. 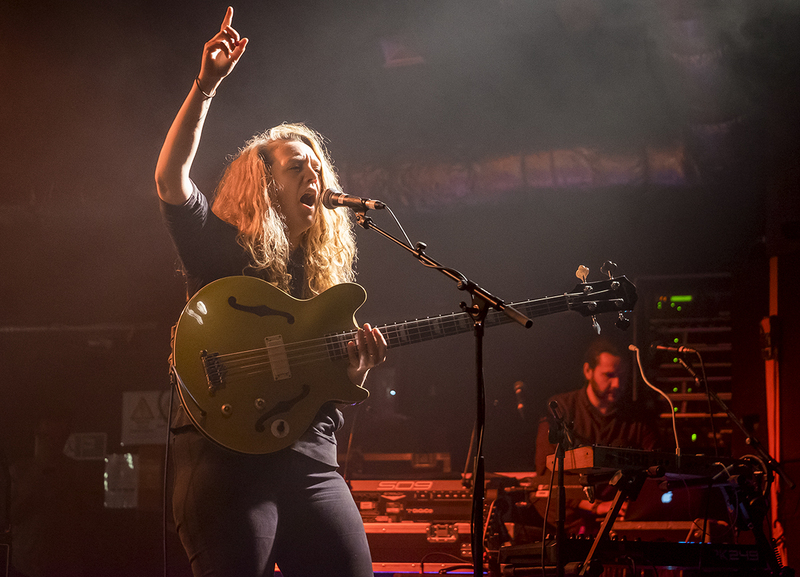 She’s since earned her spurs as a renowned bass DJ, and hits the Invisible Wind Factory this week as part of her Play tour, with Low Steppa, Jack Swift and Understate in support. 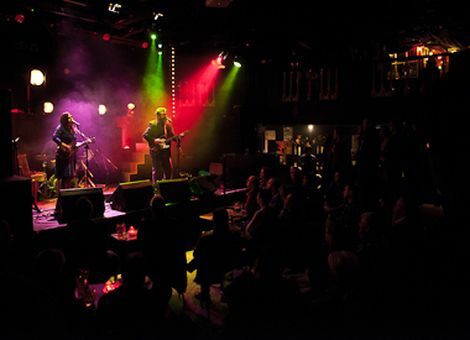 Back with a teeny tiny hometown show at teeny tiny docklands venue North Shore Troubadour are the not-so teeny tiny former GIT Award winners All We Are. They’re preparing to release a reworked acoustic version of their critically lauded 2017 album Sunny Hills, so one would imagine we’re in for a preview of that. St Jude the Obscure and AGP appear on support duties. Proper. Continuing their long standing love affair with Liverpool, Derbyshire based garage duo Drenge return, both to Merseyside and with a new tour in Grand Reopening later this year. They’re yet to announce a long-awaited new album, but all signs are good for that to drop in 2018. 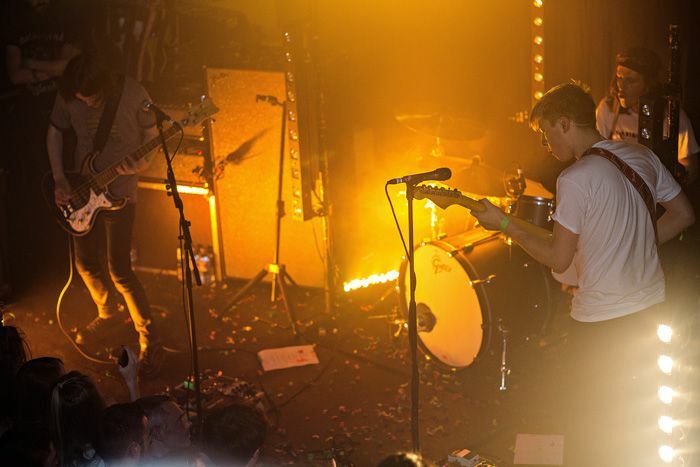 Remember Drenge‘s intimate, rammed free show at the now dearly-departed Magnet a few years back? That was back when they were gracing huge stages such as the Reading Festival. So with the Loveless brothers returning to the relatively diminutive Invisible Wind Factory and their sound latterly bolstered by the addition of bassist Rob Graham, we’re expecting bloodsports.